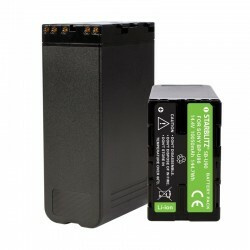 Battery There are 67 products. 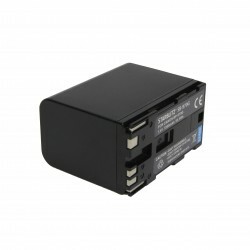 V-Mount Sony BP-190W Voltage: 14,4V Amperage: 13200 mAh Devices: HDW-800P,PDW-850,DSR-250P,DSR-600P,DSR-650P Can also work as input for tools such as LED or Ninja Atomos. 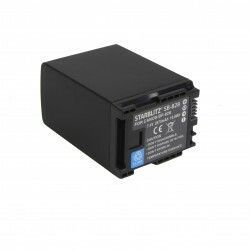 V-Mount battery 150Wh Voltage: 14,4v Amperage: 10400maH Working with following devices: HDW-800P,PDW-850,DSR-250P,DSR-600P/650P Can also work as input for LED or tools such as Ninja Atomos. 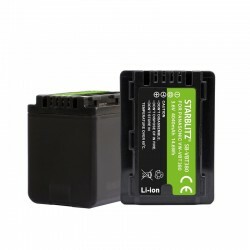 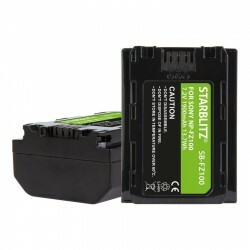 SB-VL95 V-Mount battery 95Wh Voltage: 14,4v Amperage: 6600maH Working with cameras: HDW-800P,PDW-850,DSR-250P,DSR-600P,DSR-650P Can also work as input for LED or extra tools such as Ninja Atomos. 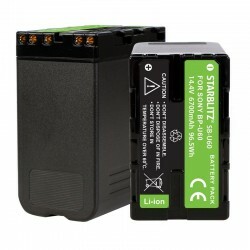 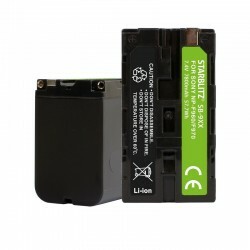 Rechargeable Lithium-ion Battery to replace Panasonic CGR-D54SH Voltage: Battery capacity: Compatible with series: AG, DVC60, DS, EX, MX, GS, GX et MX. 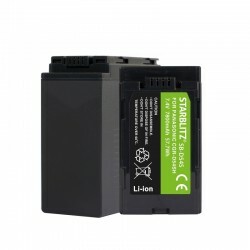 Rechargeable Lithium-ion Battery to replace Sony NP-FV100 6.8v 3900mAh Voltage: 6.8v Battery capacity: 3900mAh Compatible with series Sony HDR, CDR For specific models, see below the most complete description.